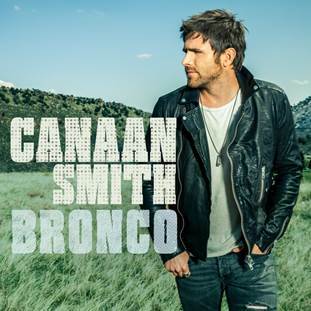 Mercury Nashville’s Canaan Smith will release his debut album, Bronco, on June 23. The album features his current top 20 hit “Love You Like That” which has sold over 360,000 tracks. It is one of five songs from his current self-titled EP which will be included on Bronco (final track listing to be released soon). Among those contributing to the project are longtime co-writer Brett Beavers, as well as Jimmy Robbins and Ryan Tyndell. 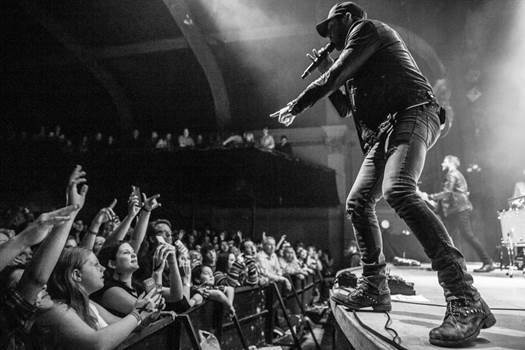 Smith has been on the road with Dan + Shay’s Where It All Began Tour, which hit over 30 markets including Chicago, San Francisco and Las Vegas. Next he’ll join Dierks Bentley, Kip Moore and Maddie & Tae on the Sounds of Summer Tour, kicking off in Raleigh, N.C. on June 5.